Mixed by Tom Carter and Andreas Schuld. Mastered by Dave Mezsaros at Watershed Productions. Cover painting and layout design by Tom Carter. 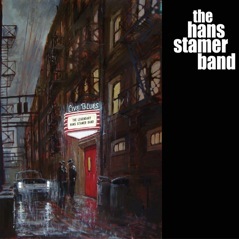 The Hans Stamer Band - "Live Blues"